Welcome to "Yankee Star’s" Family Charter Fishing Experience, located at the Orange Beach Marina AL. 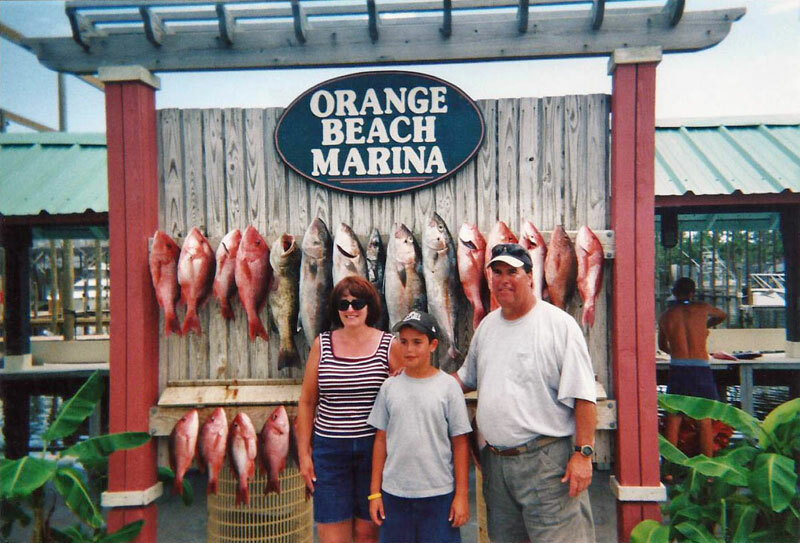 Plan a trip to take your family Deep Sea Fishing in Gulf Shores & Orange Beach with Captain Pete. 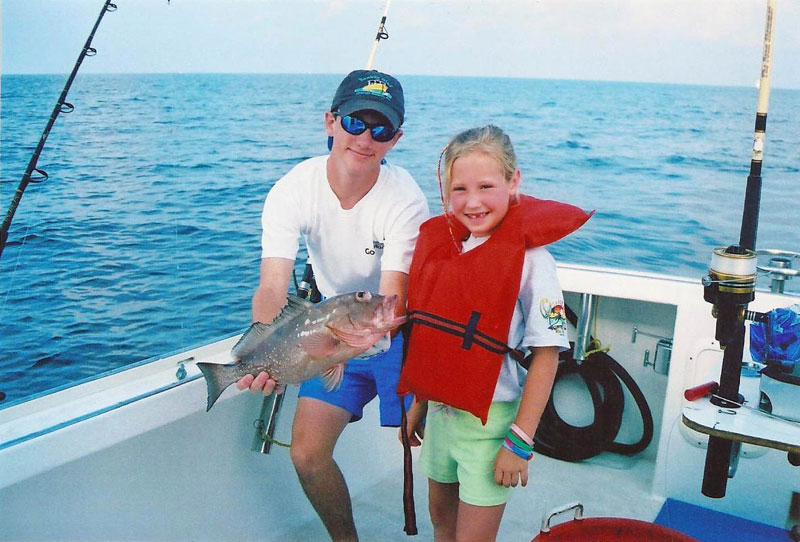 Family fishing charters is a timeless business along the Alabama Gulf Coast. People from all over the country come to the Alabama Gulf Coast to enjoy the pristine white sand beaches, to experience the sea life and the activates on and off the water. Charter fishing is a great way for families to spend time together participating in an activity that people of any age can enjoy. Fishing is a lifetime, family activity for which more than $2500 per angler is spent annually. The charter fishing industry continues to grow along the Alabama gulf coast. About ten years ago a study was conducted by Auburn University examining the fishing industry in Alabama and where revenue was being spent. It concluded that most money was being spent by men of middle-age on more freshwater fishing than salt water fishing. Since then the area of South Alabama such as Gulf Shores and Orange Beach, has grown exponentially. The Gulf Coast area is booming with industry and retail businesses driving tourism and local business. With the addition of The Warf arena/facility, The Tanger Outlet Center in Foley, Alabama and the Hangout Music Festival in Gulf Shores, Alabama, families from around the country are coming to the Alabama Gulf Coast. In addition, after the BP oil spill in 2010 millions of dollars have been spent by the British based oil company to draw vacationers to the gulf coast. Advertisements are used to target different areas of the US in order to drive tourism to the Alabama Gulf Coast as well as rebuild the seafood industry along the Gulf Coast. Orange beach and Gulf Shores, Alabama are a diamond in the ruff. Gulf coast seafood is just another reason people come to the gulf coast to enjoy the cuisine found nowhere else. The seafood industry is a driving factor, adding to the rise of the Charter fishing industry. Many families from out of town as well as local, fish the gulf coast waters hoping to catch a big one and make it a family meal. Many charter companies such as Yankee Star charter fishing boat filet and ice-pack fish caught by their patrons, in order for them to take home and cook or freeze and enjoy later. 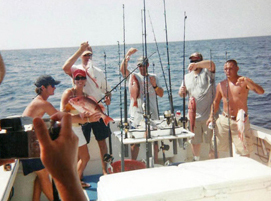 In addition, the Gulf Coast hosts one of the largest fishing tournaments in the world. 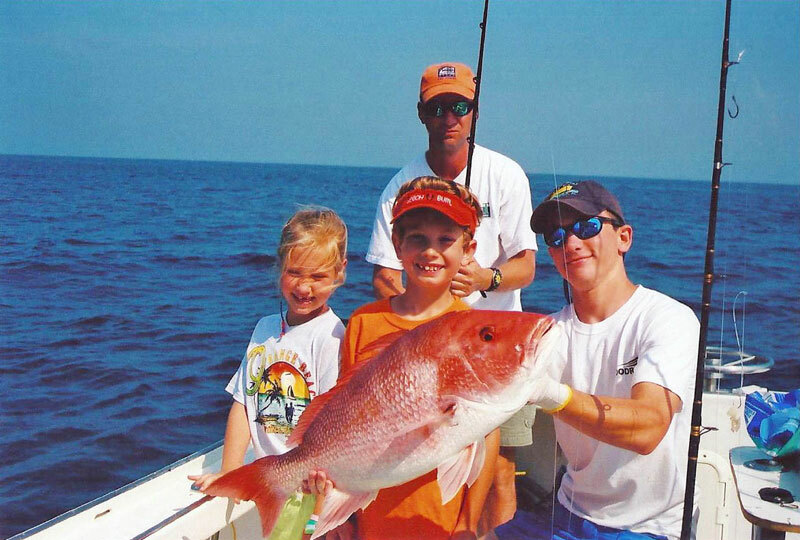 The Dauphin Island Deep Sea fishing Rodeo is another attraction bringing families and anglers together. The fun of "the catch" is another enticement for vacationing families and local families alike.